Hey everyone! As promised today I’m posting the outfit i wore on Thursday (b-day). I wore this just for casual drinks. I also wanted to recreate my night outfit, but all the clothes are in the phase of washing. 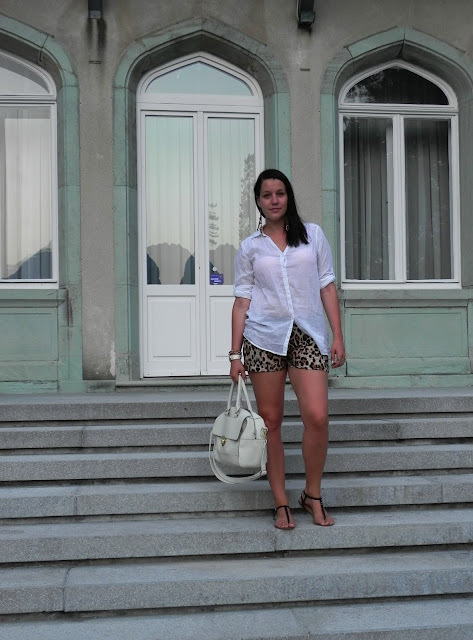 I like this outfit because it’s very simple, but leopard print still adds a chic touch.